Objective: To achieve functionable and viable business models for startups. In-House Business Connect Concierge – To cross-promote members’ businesses and services, to encourage potential collaborations and joint-ventures. 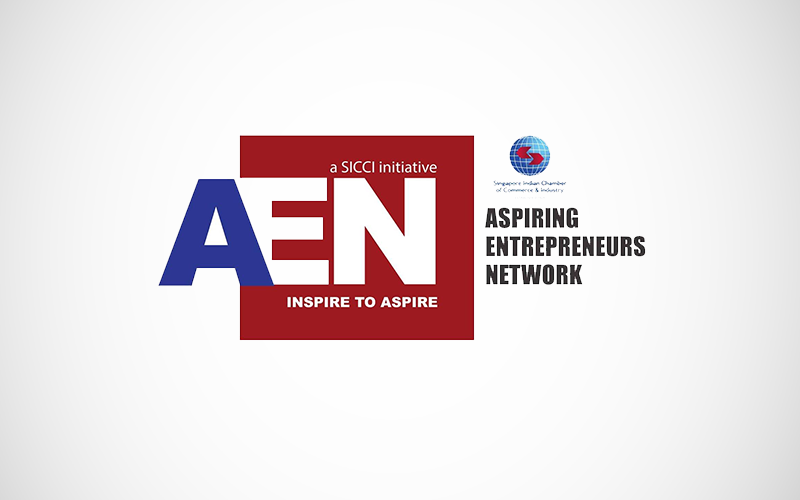 Aspiring Entrepreneurs Network, SICCI, aims to adopt a practical approach in understanding the needs and to create a comprehensive support platform for new and developing SMEs to achieve their fullest potential. AEN provides a positive, supportive, and structured environment for the development and exchange of quality business ideas and strategies. Please select the membership type that you would like to register for.